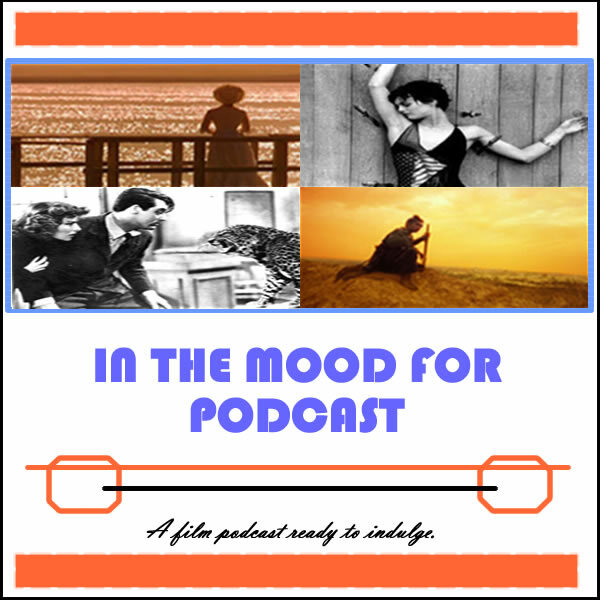 It’s Episode 91 of In the Mood for Podcast, a British-based film podcast hosted by Calum Reed of Ultimate Addict and Pete Sheppard of In the Mood for Blog. Pete makes plans to search for Caroline Dhavernas this week, as he jets off to her homestead of Canada for a family wedding, but before that we have news of a seriously enticing new sitcom, a musical comeback of epic proportions, and we remember a couple of great contributors to the world of cinema. We also talk quite a bit about football, touching on last week’s “Under the Skin,” Celtic vs. Hibs controversy, but if you’re sick of us banging on about sport, you might want to skip the first ten minutes. This week’s films include blomantic comedy “About Last Night,” touching Australian tale “The Rocket,” and British thriller “Starred Up,” the latter of which Cal managed to get through the entirety of thinking that Rupert Friend was actually Orlando Bloom. Meanwhile, we head on a litany of digressions, some of which concern the best uses of Rita Hayworth, the career of the Dardennes brothers, and our favourite portrayals of alcoholics. Dig in.